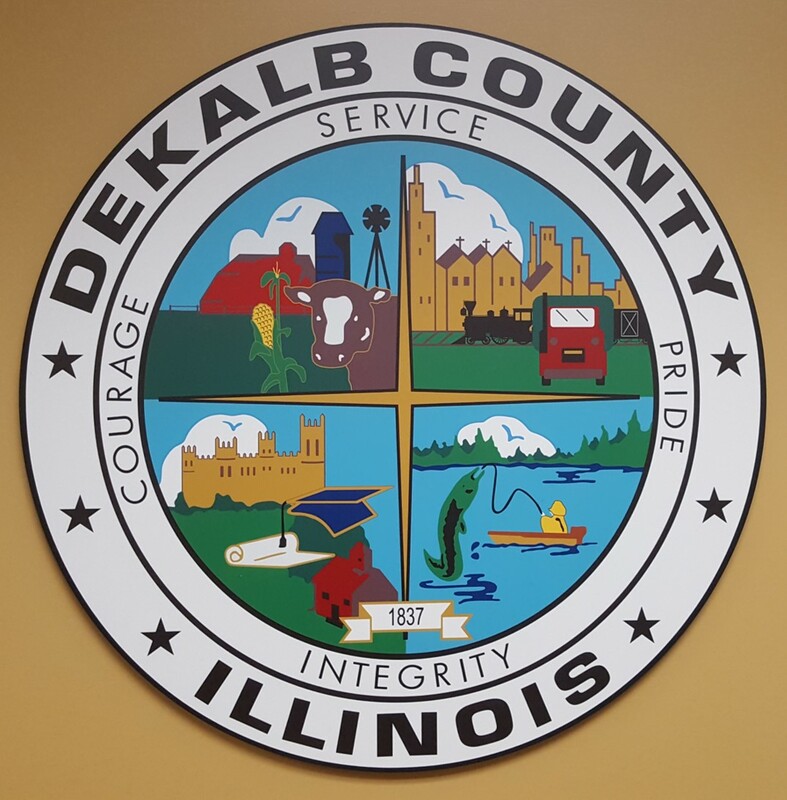 The County Clerk is the chief election authority administering elections throughout DeKalb County. 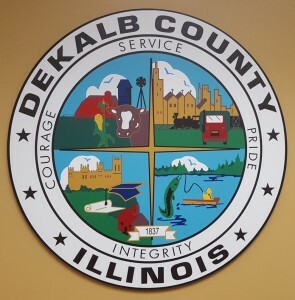 The DeKalb County Clerk’s Elections Division offers numerous services for Local Election Officials, Candidates, Registered Voters and the general public, as well as information on how to register to vote in DeKalb County, IL. The DeKalb County Clerk’s Office strives to conduct all elections in a fair, accurate and efficient manner. It is our goal to provide prompt, courteous and knowledgeable service to everyone, whether in our office, by mail, by phone or via our website. If you do not find what you are looking for or need, please feel free to contact the Elections staff at any time.